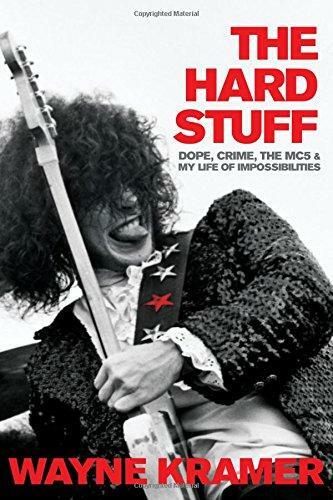 Wayne Kramer has written an autobiography called "The Hard Stuff." His new band MC50 has three Michigan concerts in coming weeks. The MC5 exploded onto the Detroit music scene as the house band at the iconic Grande Ballroom. The soul music coming from Motown Records meant Detroit to listeners everywhere, but the city’s hard rock was emerging at the same time. The MC5 quickly became known for their radical politics, their intense energy and their loud volume. In 1968, the band audaciously recorded its first album live at the Grande. 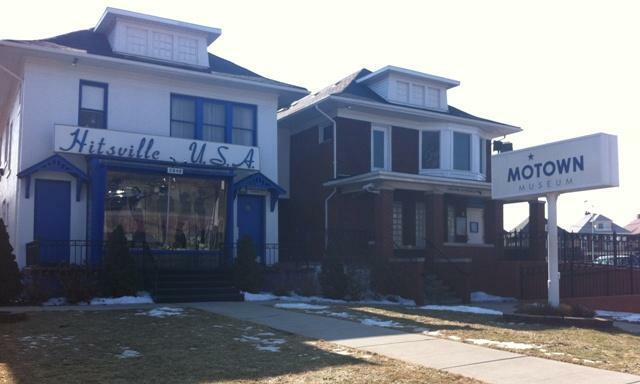 Up front was guitarist Wayne Kramer, who’s remembered by native Detroiter Mike Mihalus. He saw the MC5 numerous times in those days. "They were very energetic," Mihalus says, "especially Wayne Kramer, who did a lot of shaking and dancing in addition to his playing. There was showmanship in the band." It’s been fifty years now since that first MC5 album was recorded, and Kramer has assembled a new group of rock music veterans from bands like Soundgarden, Faith No More and Fugazi for this current MC50 tour, and they’re playing the “Kick Out The Jams” album from start to finish. The sound hasn’t changed much. Wayne Kramer’s MC50 plans three Michigan concerts on this tour. They’ll be at 20 Monroe Live in Grand Rapids Saturday night, and next month they’ll play two Detroit shows: St. Andrew’s Hall on October 26th and The Fillmore Detroit on October 27th. 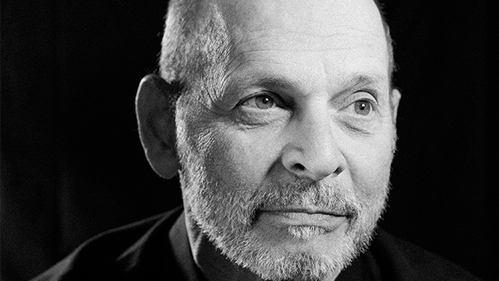 That’s three chances to join Wayne Kramer in kicking out the jams.